Books in this series introduce readers to the function, appearance, and purpose of some important organs. 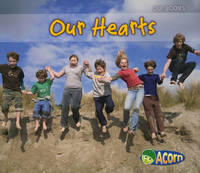 Each book uses simple text and vivid photographs to explain one organ and its role in a healthy life. 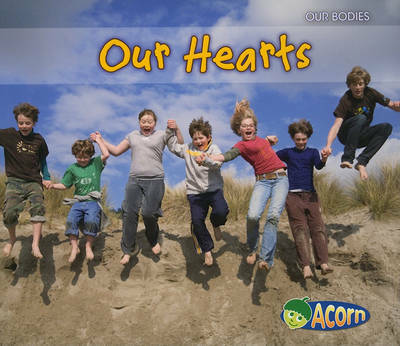 In "Our Hearts," children learn what the heart is, how it pumps blood through the body, and how to keep it healthy.